Jingle Ball 2018 season is officially upon us! This annual iHeartRadio holiday celebration brings together many of the hottest performers in the industry for one can’t-miss show. 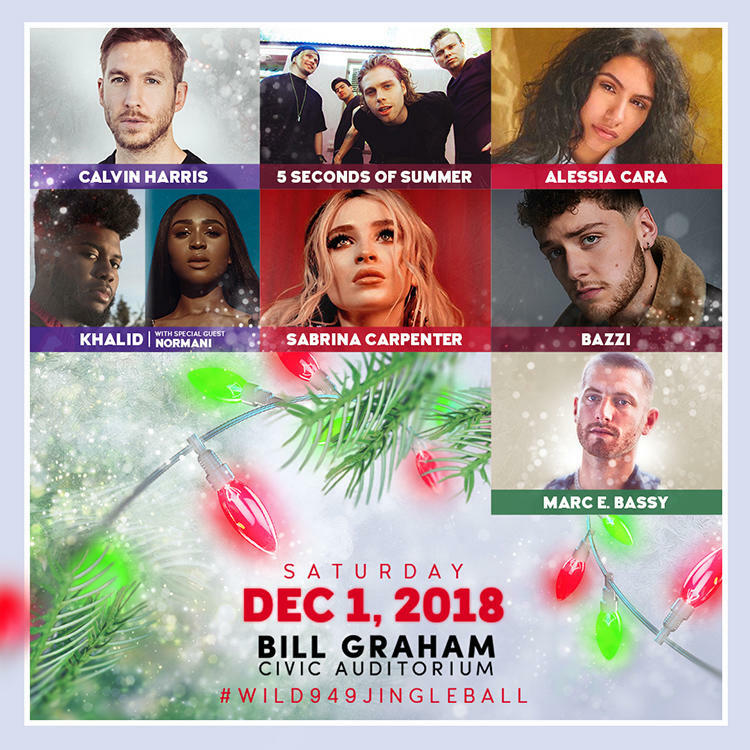 WiLD 94.9 has announced that their 2018 #WiLD949JingleBall will take place on Saturday, December 1, 2018 at the Bill Graham Civic Auditorium in San Francisco, California. WiLD 94.9’s Jingle Ball 2018 star-studded line-up includes Calvin Harris, 5 Seconds of Summer, Alessia Cara, Khalid with special guest Normani, Bazzi, Sabrina Carpenter, and Marc E. Bassy. Tickets will go on sale to the general public via Ticketmaster starting on Monday, October 15 at 12 PM PT. Capital One cardholder pre-sale starts October 10 at 10 AM PT. 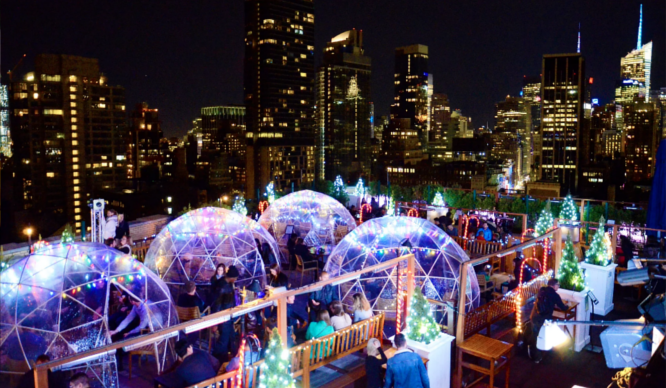 iHeartRadio listeners will also have the chance to win tickets.